Disney Pic Of The Day! 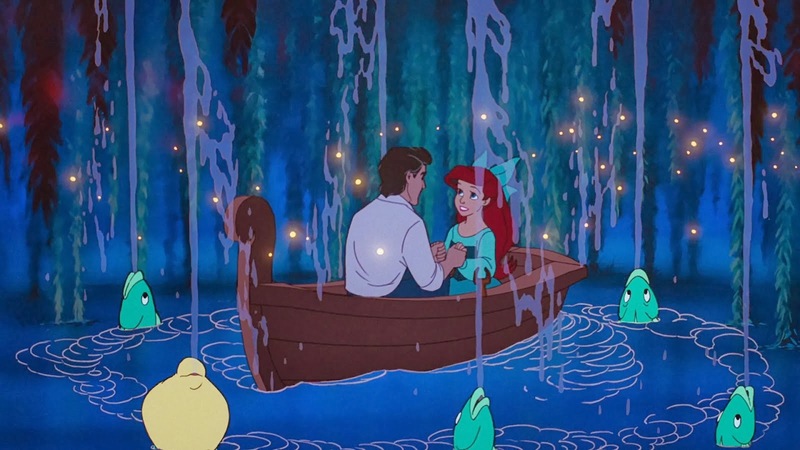 | New Disney Pics Every Day! Disney Pic Of The Day! New Disney Pics Every Day! 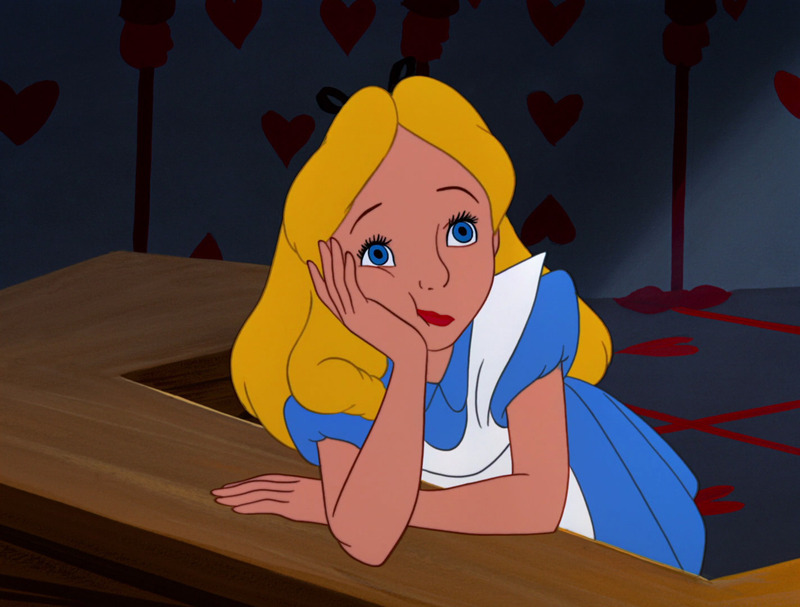 Alice is the main protagonist from Disney’s 1951 animated feature Alice in Wonderland and the book that the film was adapted from. 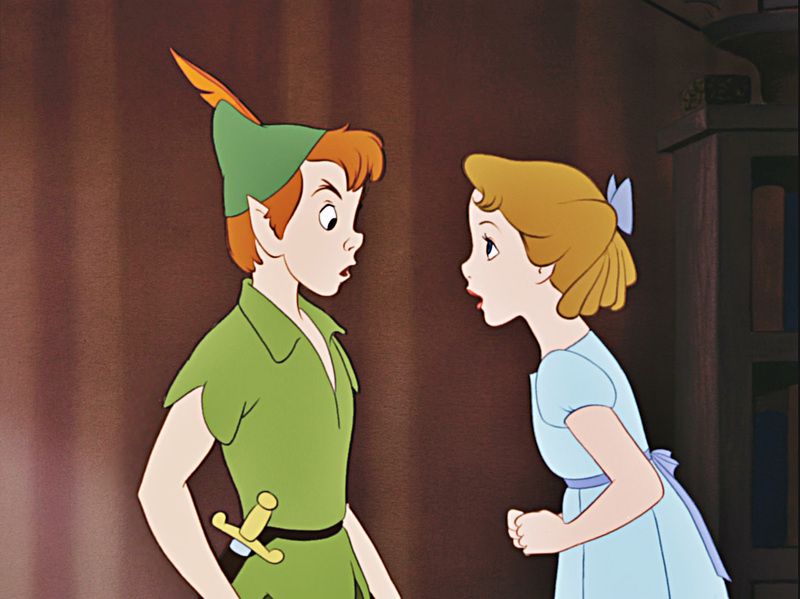 The voice and reference for animators of the character in the movie were provided by Kathryn Beaumont, who also reprised the character’s voice on the self-titled attraction at Disneyland as well as in other Disney media. Quasimodo is the protagonist of Disney’s 1996 animated film The Hunchback of Notre Dame and its 2002 sequel. Quasimodo was born deformed, possessing a hunched back, from which the film takes its name. 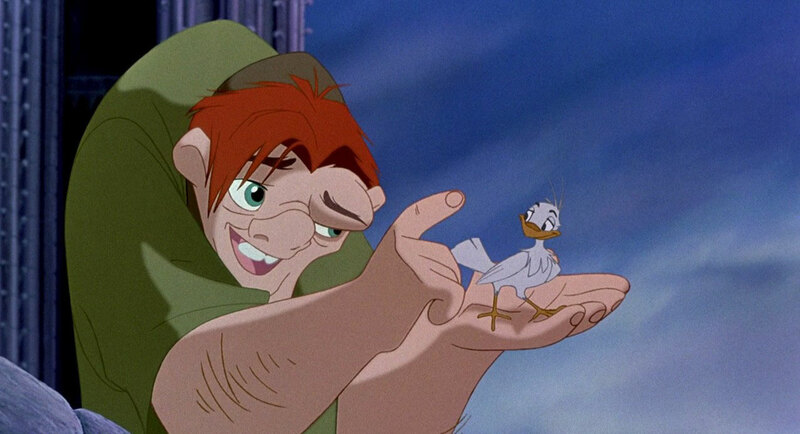 In spite of his ghastly appearance, Quasimodo is naïve, kind-hearted and knows little of the world outside his bell tower home from which he is forbidden to leave. Woody (a.k.a. “Sheriff Woody”; full name: Woody Pride) is the protagonist of Disney/Pixar’s Toy Story movies. He is a vintage cowboy doll from the 1950s who belongs to a boy named Andy Davis (later a little girl called Bonnie). 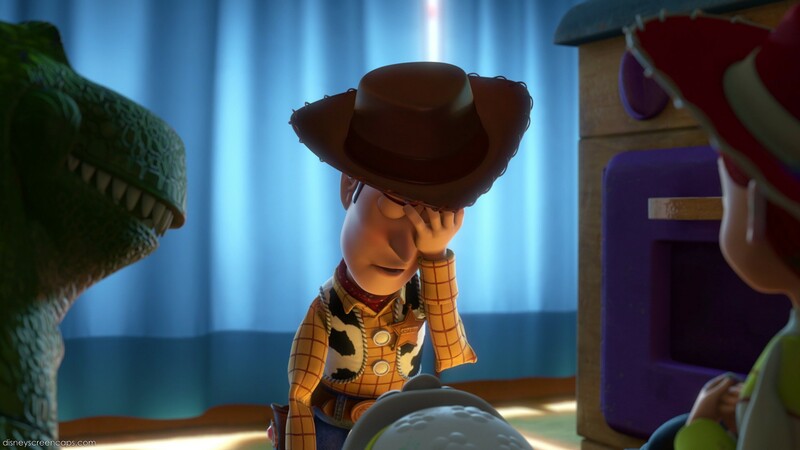 Within the universe of the Toy Story films, Woody is a toy based on a character of the same name from a 1950s children’s TV series called Woody’s Roundup. 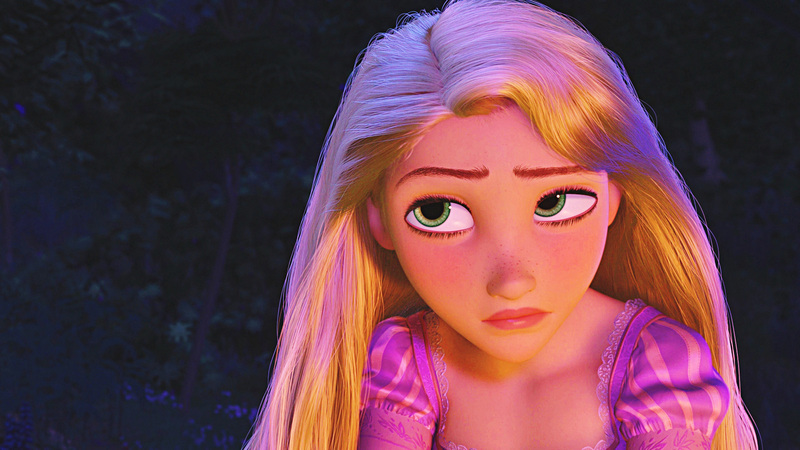 Rapunzel is the protagonist of Disney’s 2010 animated feature film Tangled. Rapunzel is loosely based on the classic German fairy tale “Rapunzel” by the Brothers Grimm. She is a very beautiful princess with long hair who, with the aid of a handsome thief, Flynn Rider, leaves her secluded tower to explore the outside world. Captain James Bartholomew Hook is the main antagonist of the Peter Pan franchise, originating from Disney’s 1953 animated feature, Peter Pan. 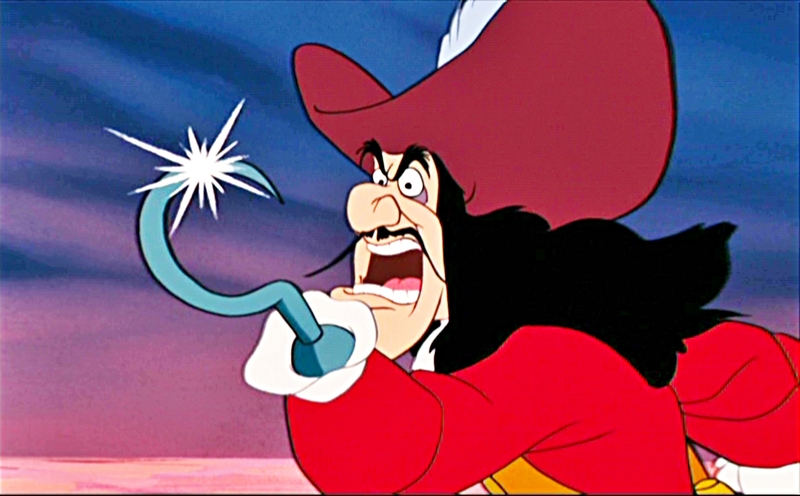 The captain of a crew of pirates, Captain Hook has long since abandoned sailing the high seas in favor of having revenge on Peter Pan for ruining his life (Peter having cut off Hook’s left hand and fed it to the Crocodile, considering it, by Mr. Smee, a “childish prank”). 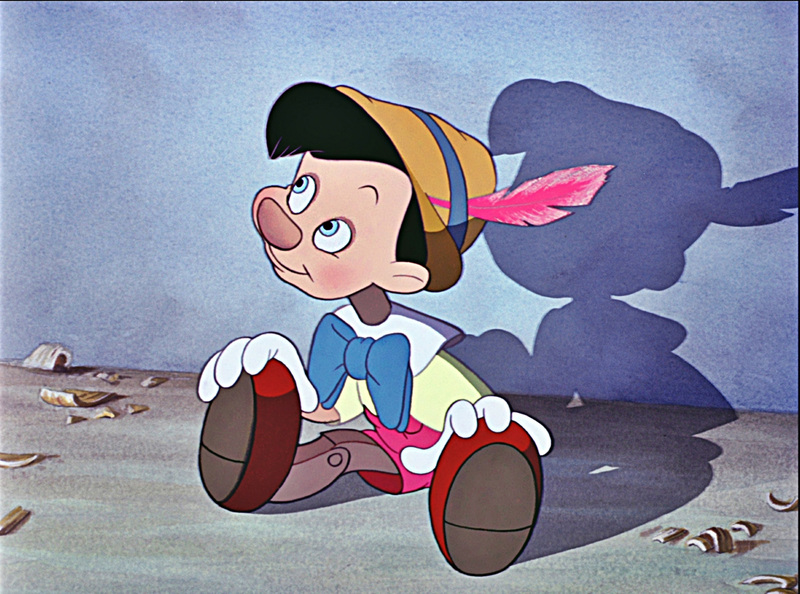 Pinocchio is the main protagonist from the 1940 film of the same name. He is a living puppet who must prove himself worthy to become a real boy, with the help of Jiminy Cricket as his conscience. Pinocchio was voiced by Dickie Jones in the original film. 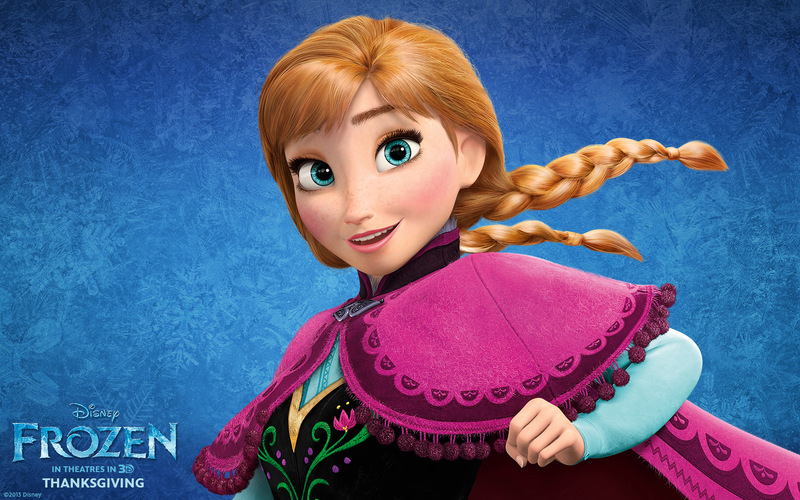 Princess Anna of Arendelle (pronounced Ah-na) is the protagonist of Disney’s 2013 animated feature film Frozen. She is the younger sister of the powerful Snow Queen Elsa and embarks on a perilous journey to save her kingdom from an eternal winter. She is voiced by Kristen Bell. The Great Mouse Detective is a 1986 American animated mystery film produced by Walt Disney Feature Animation, originally released to movie theaters on July 2, 1986 by Walt Disney Pictures. The 26th feature in the Walt Disney Animated Classics, the film was directed by Burny Mattinson, David Michener, and the team of John Musker and Ron Clements, who later directed Disney’s hit films The Little Mermaid and Aladdin. 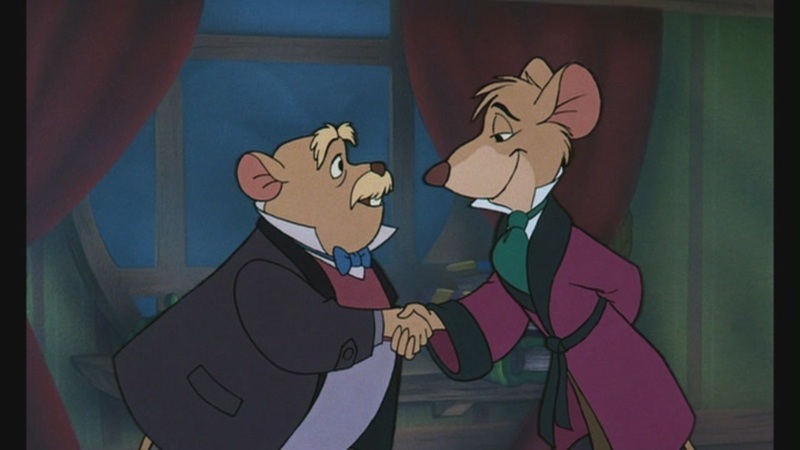 The film was also known as The Adventures of the Great Mouse Detective for its 1992 theatrical re-release and Basil the Great Mouse Detective in some countries. The Little Mermaid is a 1989 American animated musical fantasy film produced by Walt Disney Feature Animation and released by Walt Disney Pictures. Based on the Danish fairy tale by Hans Christian Andersen, The Little Mermaid tells the story of a mermaid who dreams of becoming human. Written, directed, and produced by Ron Clements and John Musker, with music by Alan Menken and Howard Ashman (who also served as a co-producer), the film features the voices of Jodi Benson, Christopher Daniel Barnes, Pat Carroll, Samuel E. Wright, Jason Marin, Kenneth Mars, Buddy Hackett, and René Auberjonois. Peter Pan is a 1953 American animated fantasy-adventure film produced by Walt Disney and based on the play Peter Pan, or The Boy Who Wouldn’t Grow Up by J.M .Barrie . It is the fourteenth film in the Disney Animated Canon and was originally released on February 5, 1953 by RKO Pictures.